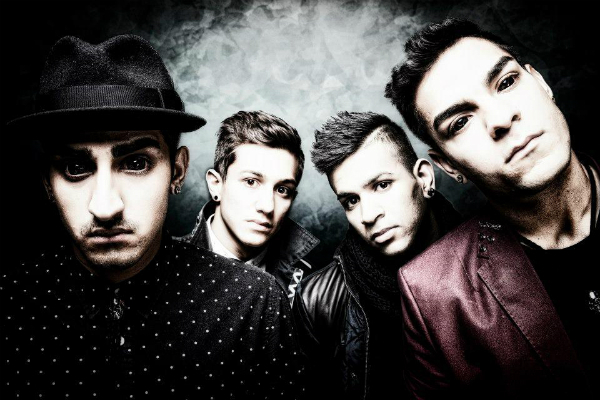 Juice Crew is a Norwegian dance crew from Oslo. 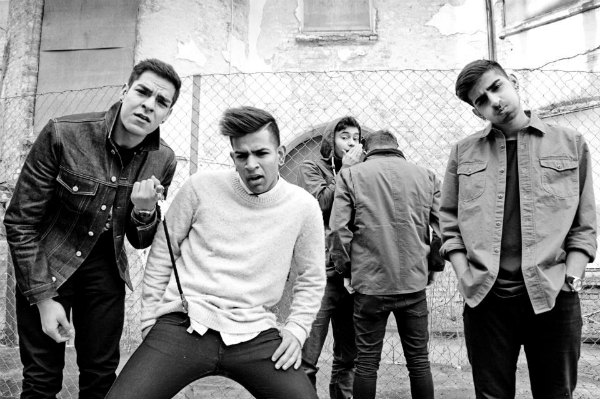 They were established by the members Moh Dasoki, Raid Al-Idani, Hassan Elahi and Dejan Karic in spring 2011. From then they have been sharing their knowledge & dance style through traveling the country holding workshops & showcases, also through national TV like Norway’s Got Talent 2012 where they reached top 10. Focusing on the international level, the crew have their online bases on Youtube & Facebook which is rapidly growing. DanceMogulMagazine is honored to present the Juice Crew, a group of young men on a positive path through dance. They are a great example of the power of collaboration. Separately they are great dancers, but collectively they represent something much more, the next generation. Dance Mogul: Who are some of your dance inspirations? 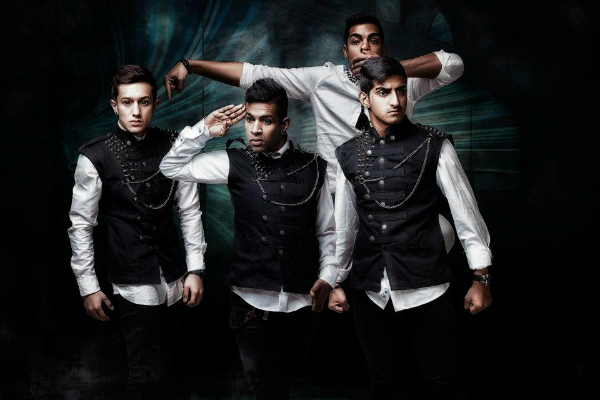 Juice Crew: Our dance inspirations are a little bit special. At first, it was like any other, the bigger guys like Criminalz, Quick Crew, Sh*t Kingz and Japanese dance crew´s. Those were our main inspiration. But over time we didn’t just get inspired by dance, but also movement from different sources. Lately, the biggest inspiration that has helped us develop a new way of thinking and moving is Japanese Animations like Naruto, One Piece and Samurai Champloo. The way they move, the form, the energy, the attitude, and fire. Dance Mogul: Were your parents supportive of your dancing? Juice Crew: Our parents weren’t supportive at all! They told us to quit dancing, that what we did had no future and we should take life more seriously like any other parent they want the best for us. But we didn’t take that in as rebel kids we were, we wanted to show our parents that we can create our own way by doing what makes us happy in this life. We are still on this pursuit, but our family can see much more clearly now after being on national TV and traveling the country doing what we love and actually make a profit out of it. We love our parents and we will always do, no matter how much they tell us not to do what we love. Dance Mogul: What made you guys come together as a crew? Juice Crew: The crew kinda made itself in an organic way. We were all friends, but we liked to train together without any seriousness in the picture, just having fun. Three of us Moh, Raid and Dejan put the crew together and decided to take it seriously in the first months of our hard work the last one was also a friend, but belong to another crew and had some personal issues with them so he stood alone and we didn’t like that so we decided to take him under our wings and make him as strong a dancer as he could be, so after hard work the crew kinda formed itself to become us four. We can’t imagine having more or less in the crew. We are four and will continue being four. Dance Mogul: How do you guys balance the different personalities in order to work together to create something bigger than yourself? Juice Crew: We all got different personalities; we got the aggressive and kinda cheeky one, the stubborn and specific, the calm and wise, the funny and creative. So we are all different but we all got the same will and goal so it kinda put our heads together and we fill each other so we get more complete. We need to accept each other of which we are and help develop our way of thinking as a crew. The best way to work together is that we do everything together from eating, training, traveling, etc. By constantly being in the same environment our minds will have the same way of seeing stuff and helps us agree and stay stronger as a team. A lot of crews think it’s a good thing to collect all different people and make one great crew, but mostly those crews dissolve because of disagreements and other reasons. And it helps a lot that we all know our places in the crew so we can all participate instead of one leading all or all leading themselves. Dance Mogul: How often do you guys train to build chemistry in your choreography pieces? Juice Crew: We practice every time we got a place to train. And that will say almost every day, we may take a day off when we don’t have a place, but we are still together as a family. We are strict to each other that when it’s practice time, it’s a focus a full focus on becoming better as a team. Dance Mogul: What have been some of your favorite moments on stage? 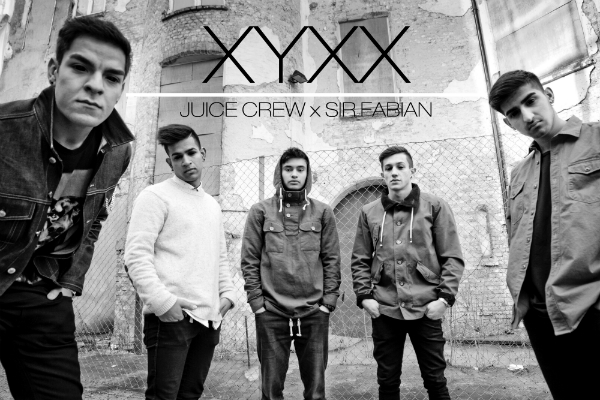 Juice Crew: Our favorite moment on stage was when we did our first real showcase and that was on Norwegians Got Talent 2012, when we entered the stage the audience gave us so much energy that we could do nothing but smile and after we did our piece they gave us standing applause and the judges feedback was heartwarming and gave even more motivation. And another favorite is when we did a serious showcase on a smaller stage, but couldn’t stop smiling and laughing while dancing for the audience to laugh with us, but the show got a lot of good feedback. Dance Mogul: What advice do you have for the young kids of Norway that aspire to dance professionally? Juice Crew: The best advice for kids and others who wants to make dance a profession is that they should learn to not care about what others think, that may bring them down. Think about constantly getting better than yourself all the time and you will make progress. Doing new stuff is maybe the scariest part because what others may think of you as an artist, but that is the best way. Because everyone is a different person and have different thoughts, get those out through your art and let people know you. People will always stay in their one track mindset and tell you what you can’t do, can do or what is best. Trust yourself; this way of expressing yourself was supposed to be free. Be free and do what people may or may not call dancing. Become as good as you can be and it will eventually get accepted and become an art to music. Dance Mogul: Do you think Dance Mogul Magazine is needed to bridge the gap between the dancers in the US and overseas, so everyone’s voice could be united? Juice Crew: We think that magazines like Dance Mogul are needed to show off new faces between communities, by bringing up new people and new inspirations that dancers can build upon. We personally find it hard to find new dancers or other amazing people without recognition on sites like youtube or other places. This magazine does certainly bridge gaps between countries with smaller dance communities and countries with bigger, like Norway and the US. So instead of everyone building their knowledge on the same inspiration, they can see different and new ways of doing the same art form, dancing. Dance Mogul: Who would you like to thank for helping you along your journey? Juice Crew: The people we want to thank is those who have and is supporting us, our fans and followers. Those who have given us opportunities to become something bigger as a dancer or person. Our family who gave us motivation by telling that we have no future in this art form and a special thanks to Quick Crew for giving us a place to practice when we needed it the most, a place to sleep, motivation and inspiration. Taking us to their homes, introducing us to family and friends. Taking us serious when we meant it and giving us a lot of opportunities they are like bigger brothers to us so we are always grateful to them. We have just taken our first baby step as a crew and still got a long way to go before we reach our goals. But we will do everything to reach them and one day we will.